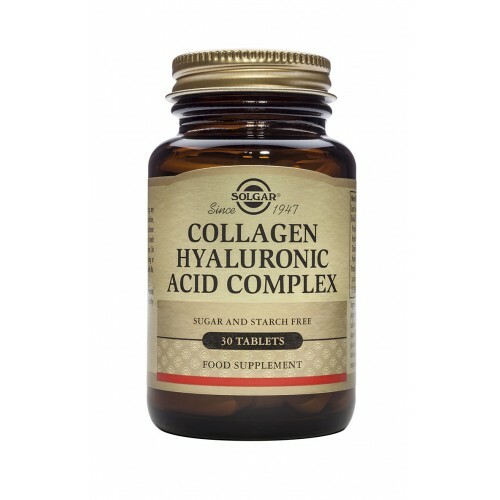 Solgar Collagen Hyaluronic Acid Complex Tablets deliver 1200 mg of BioCell Collagen ll, and 100 mg of vitamin C per capsule. This is a unique beauty formula designed to nourish skin from within. 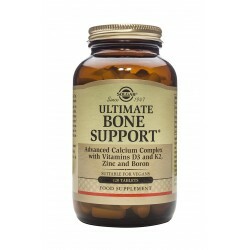 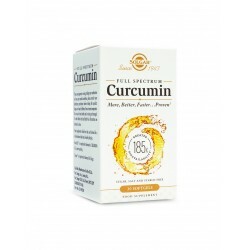 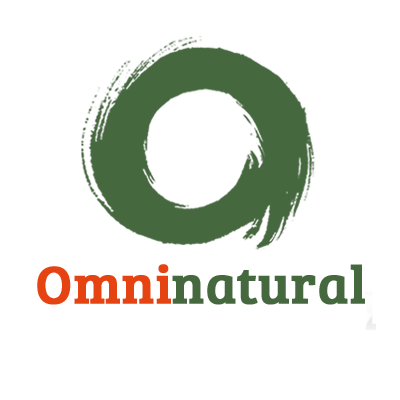 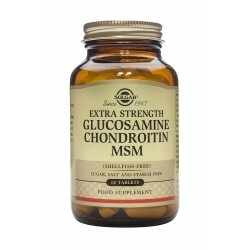 It can also be taken to in conjunction with glucosamine supplements for joint health. BioCell Collagen llÂÂÂÂÂÂÂÂ® is clinically shown to reduce fine lines and wrinkles, increase skin hydration, and increase collagen content in the dermis to support skin structure and elasticity.